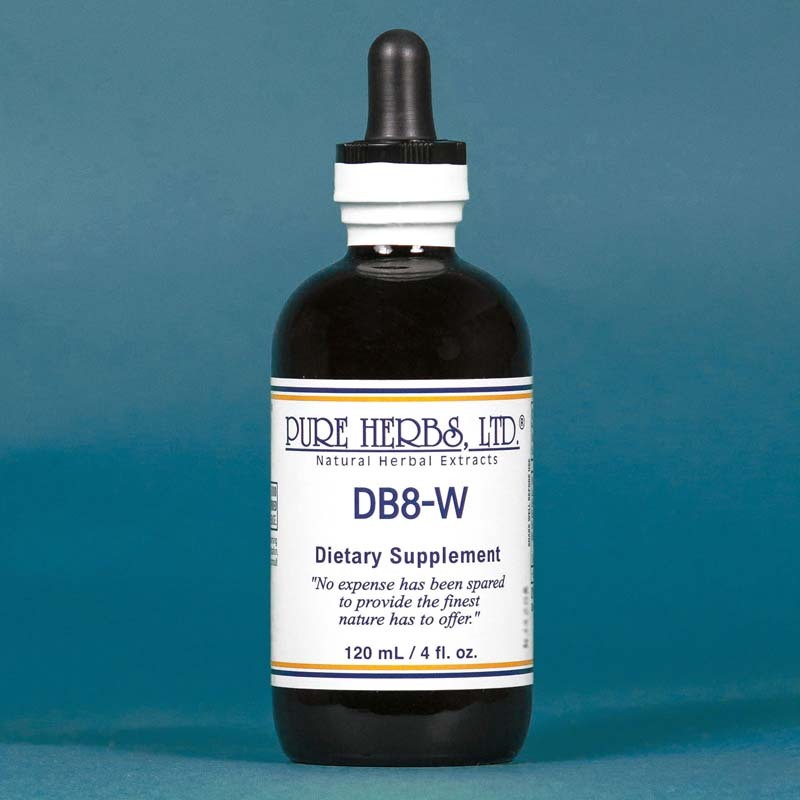 DB.8-W(Diabetic 8) The eight herbs of this combination are all known to have, by themselves, corrected high blood sugar for many individuals. Every case of high blood sugar is not alike. There are different causes which can plague the pancreas and its proper production of the hormone insulin to break down blood sugar and provide energy for the nerves and brain. The idea here is to put all the known solutions into one team and use a "double-barreled-Texas-shot-gun" approach to clearing the hall; point both barrels, close your eyes, squeeze the triggers and let the problem have it. Although the complete knowledge of how some herbs work is not fully known, we can tell by what they do, something about how they work. In this combination we have LAPACHO which is known to kill and dissolve "bad cells" sometimes known as "cancer". ELECAMPANE cleans and reconditions the entire digestive and respiratory system. All things generally work better when they are clean. The herb MUGWORT is known to kill parasites, including those which can affect the pancreas. GOLDEN SEAL is an herb that can perform many functions of discretion depending on what it finds to be corrected: lowering blood sugar, performing as a first rate antibiotic, as well as reducing inflammation of veins and arteries. BLUEBERRY LEAF may provide minerals and trace elements that correct pancreatic function, as well as cleaning and toning of the area. BUGLEWEED helps the body retain valuable protein leaking through the kidneys and thus, helps stabilize blood sugar if high or low. GENTIAN is a digestaid which gives direct assistance to the pancreas, as well as the stomach, liver, gall bladder and small intestine. 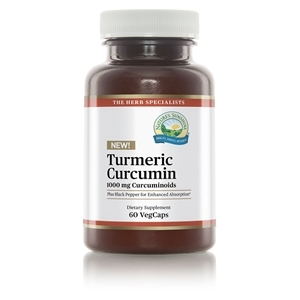 YARROW provides a rich mineral array which calms and repairs the nerves, including those which go to the pancreas. The idea here is, just about any contingency is covered and something, or the combination of "some things" there of, is bound to work and may do so powerfully. COMBINATION:Lapacho, Yarrow, Blueberry Leaf, Elecampane, Golden Seal, Gentian, Mugwort, Bugleweed. DOSE:40 to 80 drops, 3 to 4 times per day. Hibiscus Flowers Extract 4 fl. oz. Blueberry Leaf Extract 4 fl. oz.